Immerse yourself in a world of luxury fabrics, seductive silhouettes and divine details all washed down with Champagne and macarons. Jessica will introduce you to the various different wedding dress shapes, styles and fabrics. 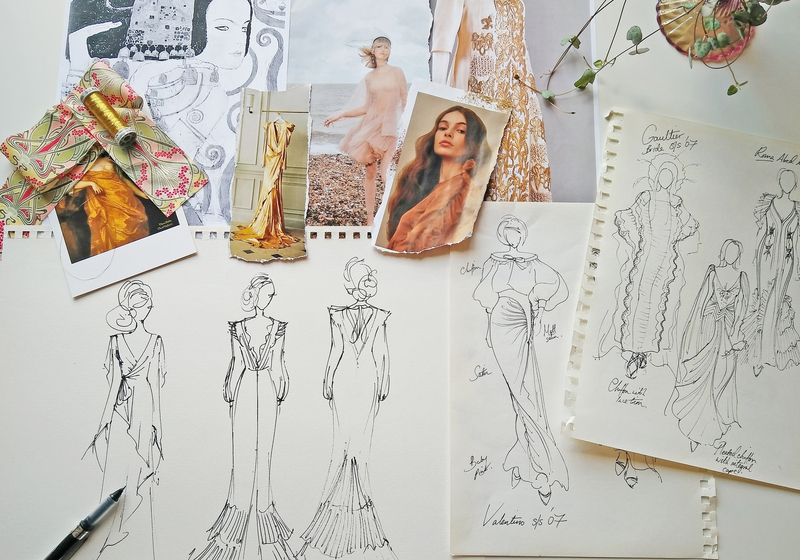 You’ll create a mood board for your dress and you’ll be given your own sketchbook with templates to sketch out your ideas. 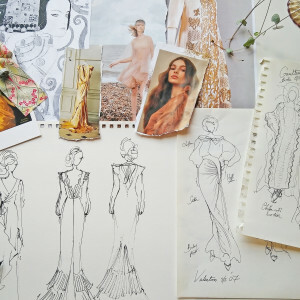 You’ll also learn about the process of designing and making a bespoke dress and have your measurements taken. Whether you’re thinking of having your dress made for you or making it yourself, Jessica will give you helpful advice on how to get started.